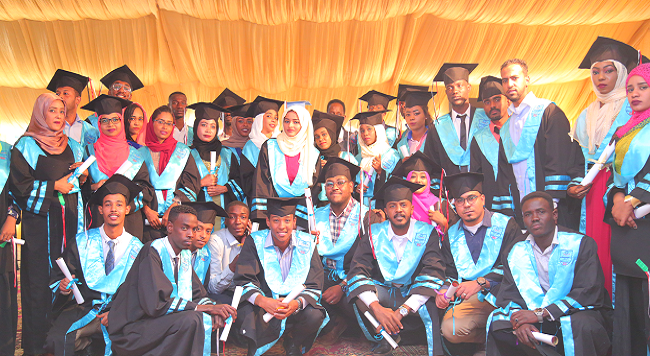 The SIU offers this MBA Program within its overall goals and social responsibility of contributing to the development of human resources not only in Sudan but also in the region at large. 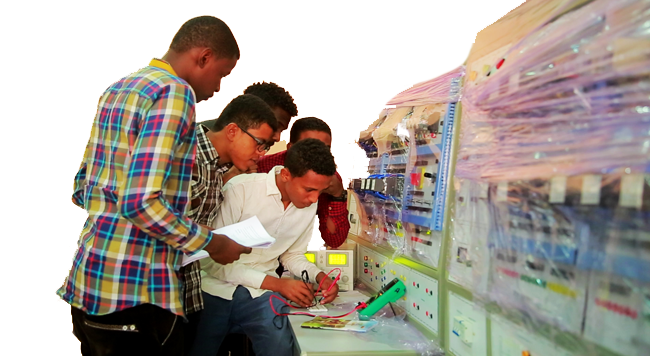 Since its start back in 2007; the program has experienced a tremendous progress in terms of quality and the number of enrolled participants. Following are some features of the program. To upgrade the analytical skills of the participants and qualify them for better decision-making in a changing and a global environment. To prepare interested participants for further postgraduate (PhD/DBA) studies. 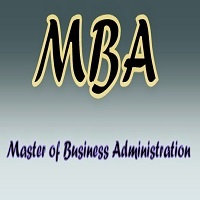 The MBA Program will be conducted in English. Candidates are therefore expected to demonstrate a reasonable level of fluency in English. In addition, all the MBA candidates have to do 6 credit hours in English for MBA 1 and 2 These two courses are designed especially for MBA participants and aim at improving their reading, writing, listening and speaking skills. The MBA candidates should have a B.sc Degree from any accredited university in any academic discipline. 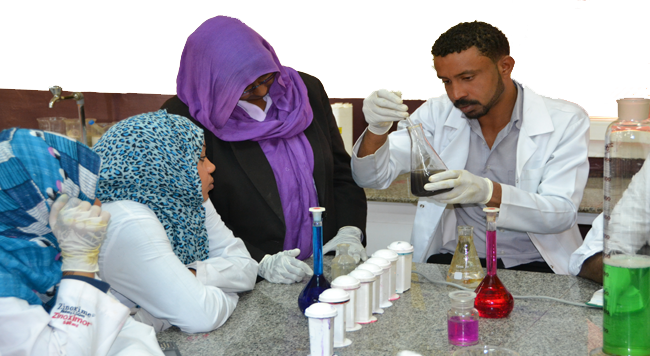 The B.sc certificate has to be authenticated by the Sudanese Ministry of Higher Education and Scientific Research. Working experience of three years for B.sc graduates with Pass grade is also required. Supplementary exams will be arranged for failing participants in line with the SIU regulations which will be made available to participants on enrollment. Participants who cannot attend the end-of-semester exams for good reasons have to apply in writing, for substitute exams. 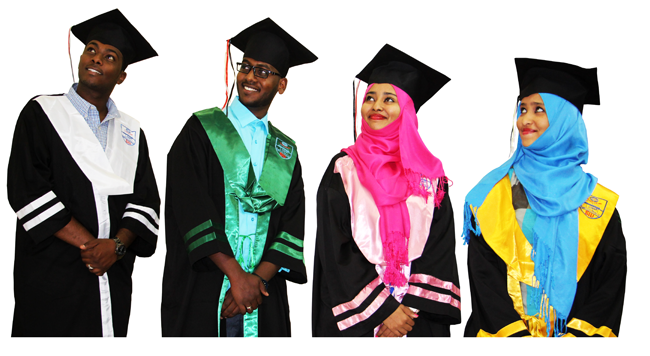 for business graduates doing three semesters: 6,000 SDG (Only six thousand Sudanese Pounds). Fees are payable in four installments throughout the program duration.